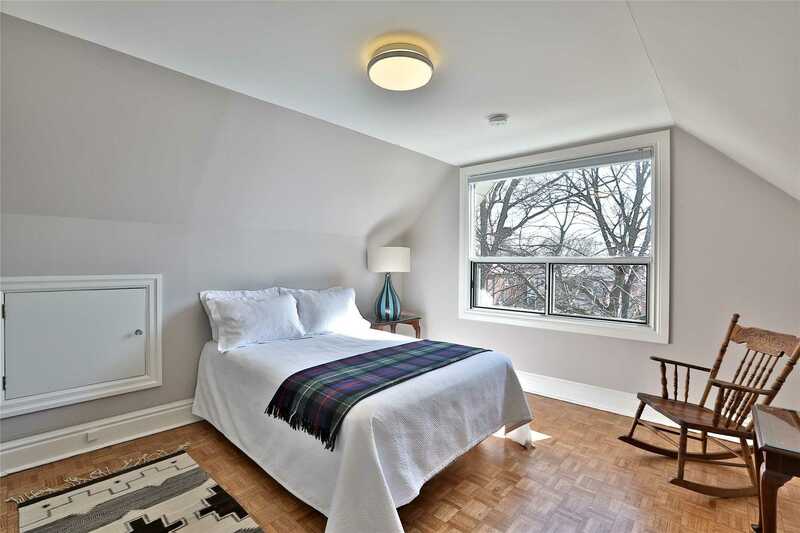 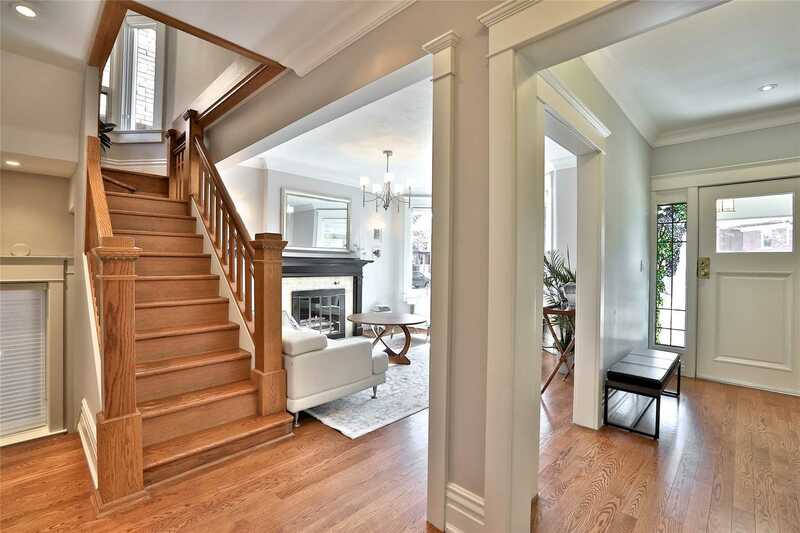 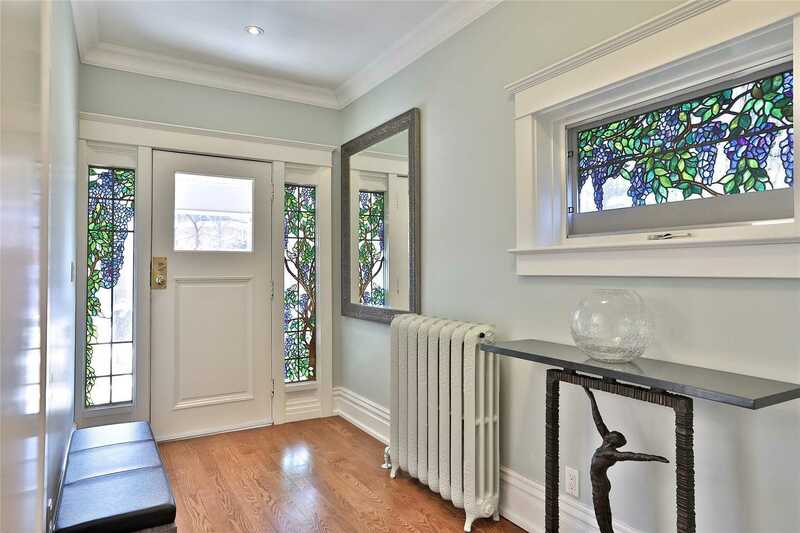 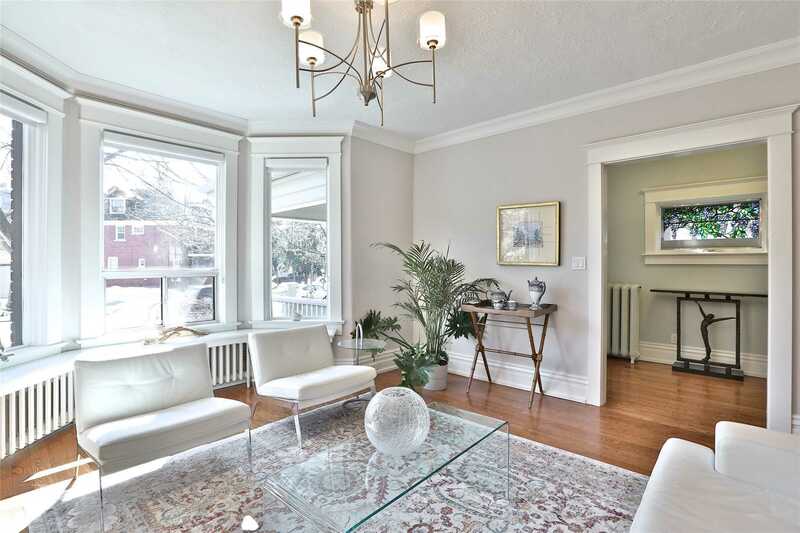 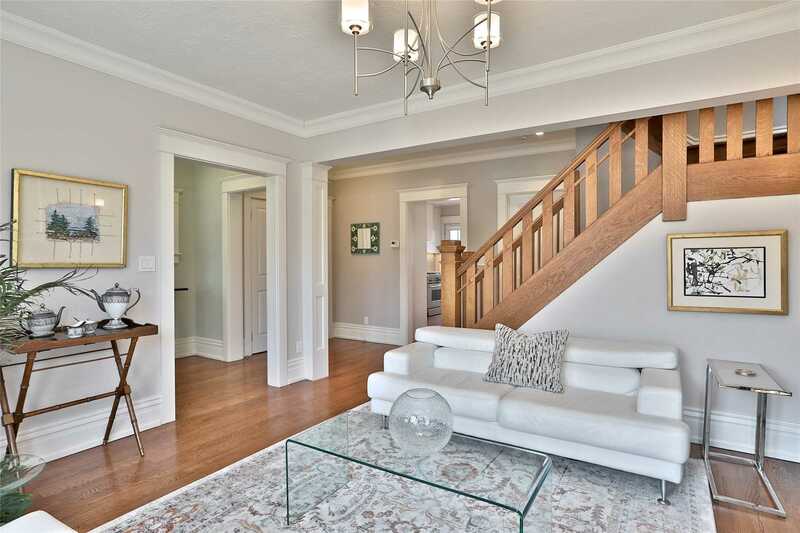 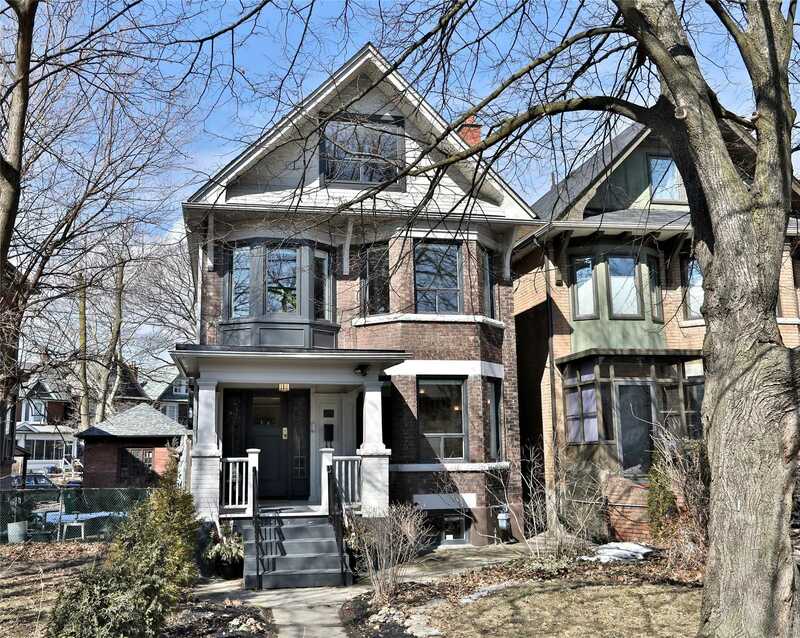 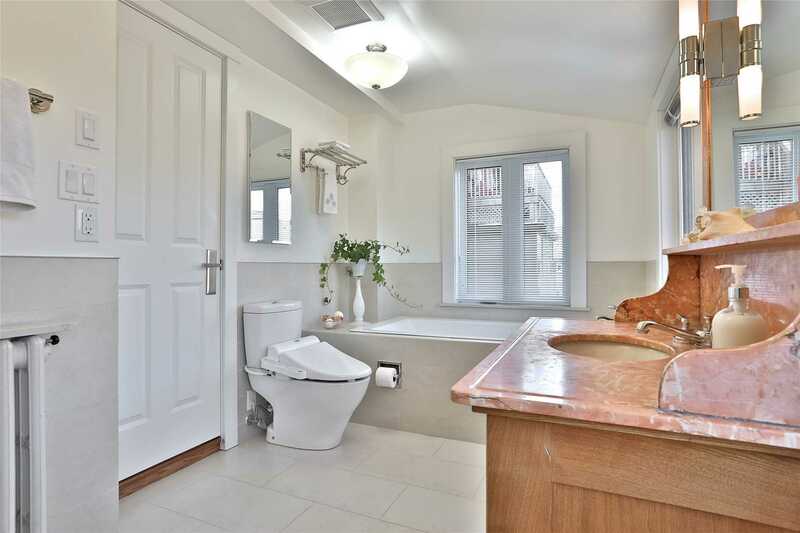 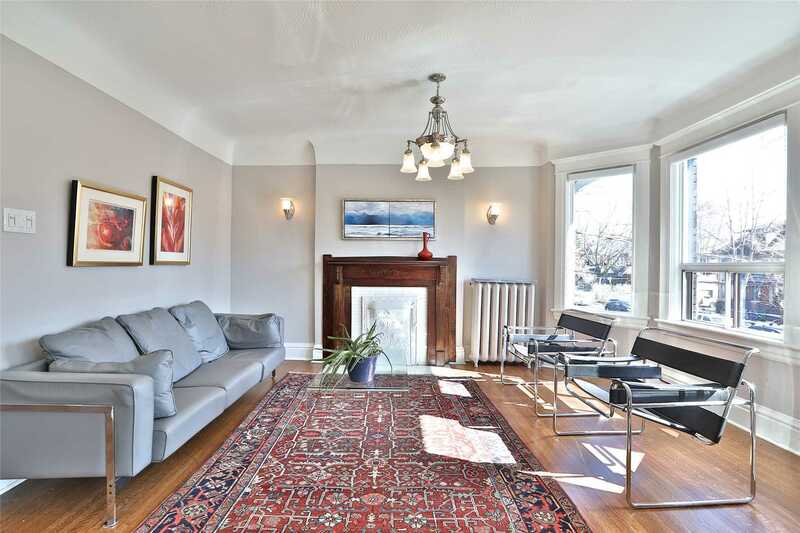 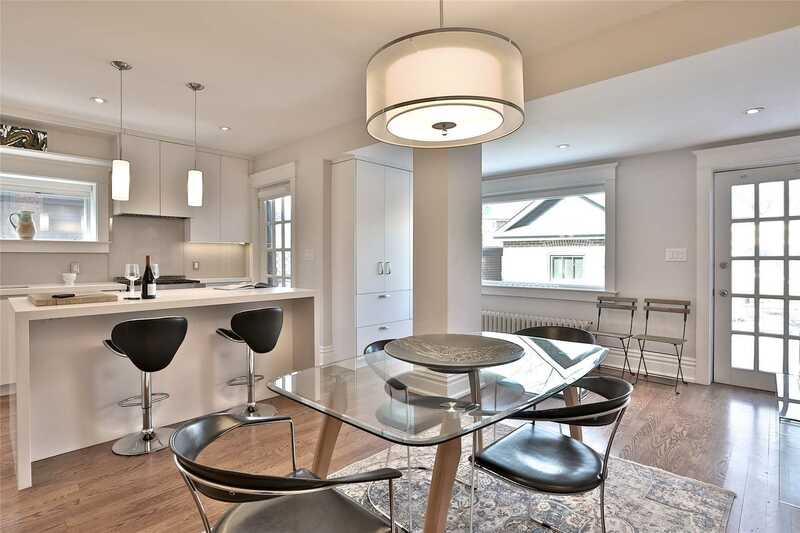 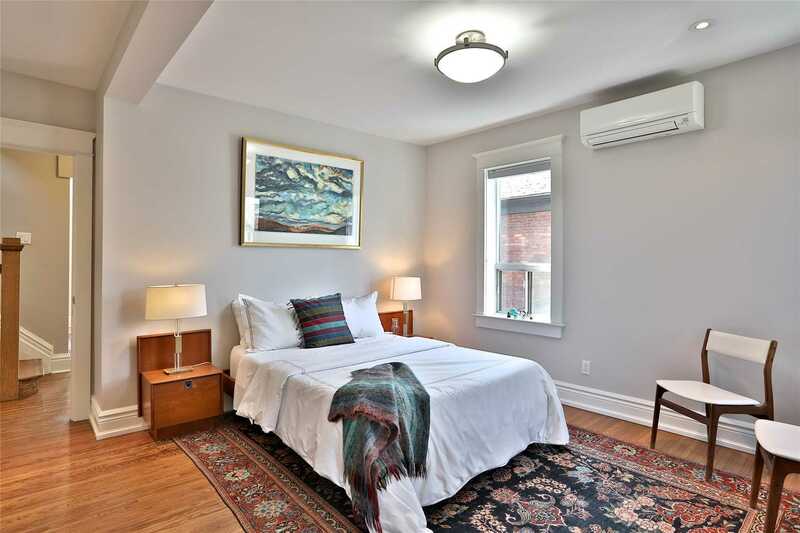 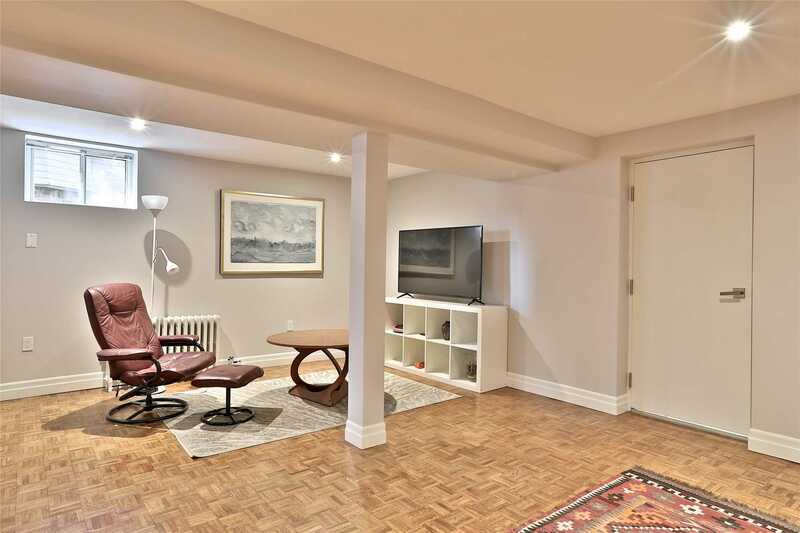 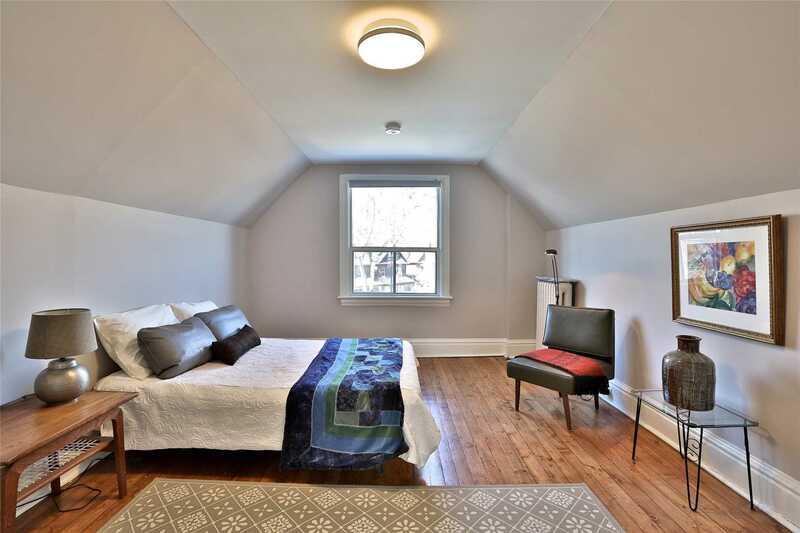 Reno’d Roncesvalles Gem On Quiet Tree-Lined Street! 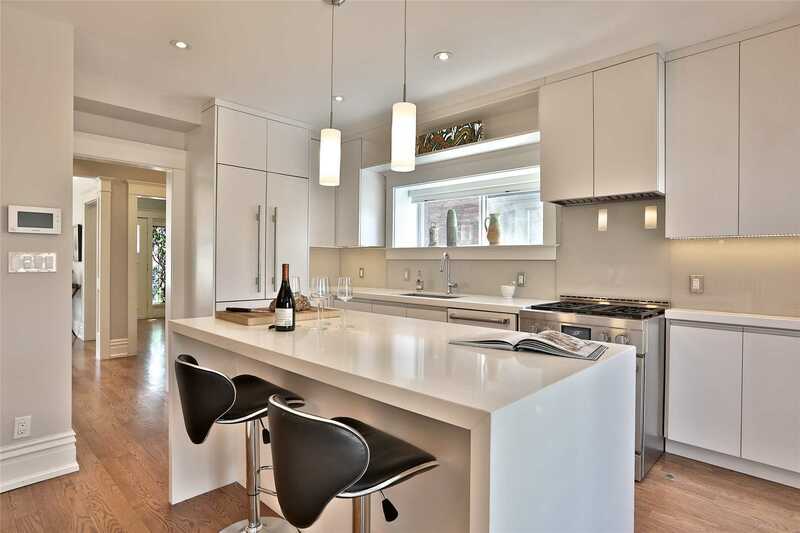 Award-Winning Paul Raff Studio Custom Design! 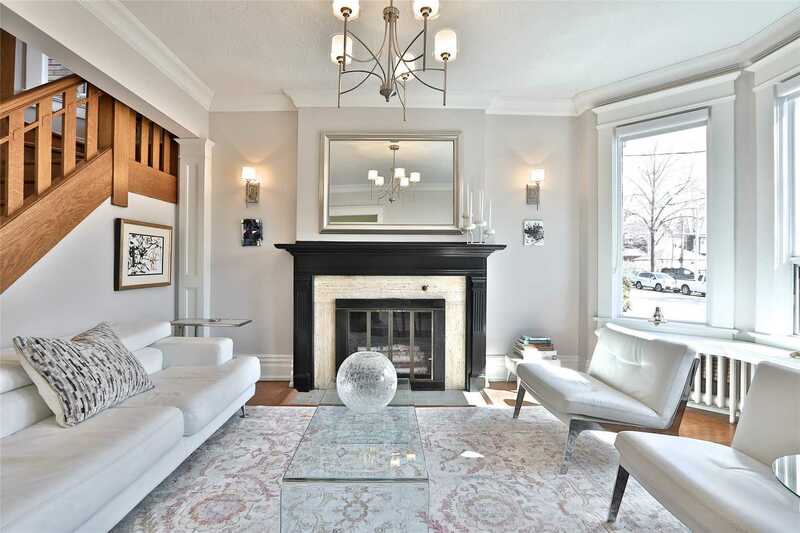 Classic Edwardian Meets Modern Appointments W/ A Refined Palette. 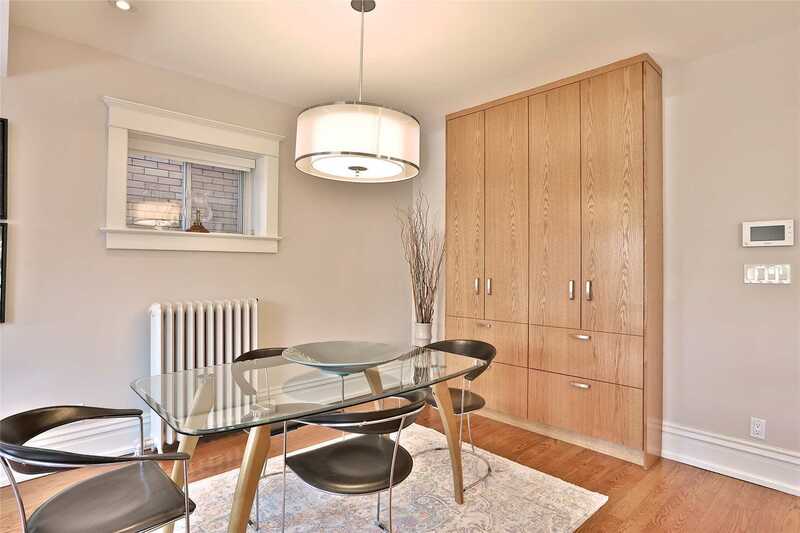 Lux Finishes & Materials Throughout. 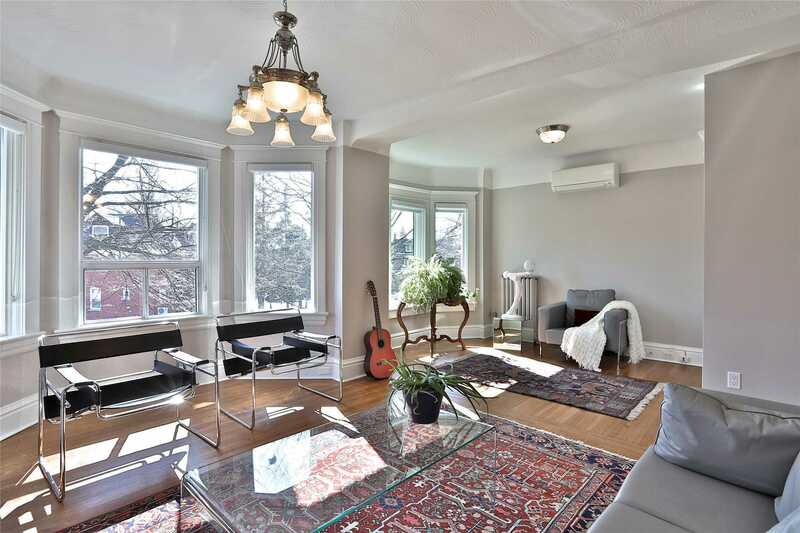 Living W/ Lg Bay Window & Fp. 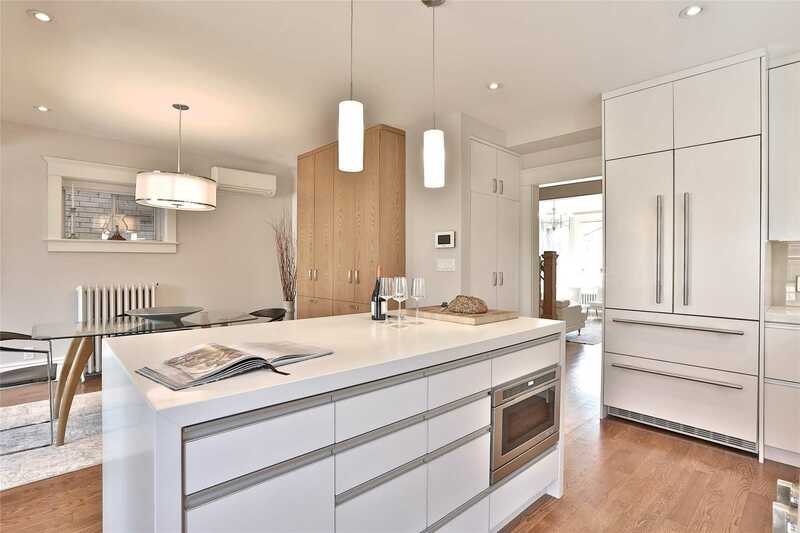 Eat-In Kit W/ Centre Island, Brkfst Bar, Custom Cabinets & Top Of The Line Applncs! 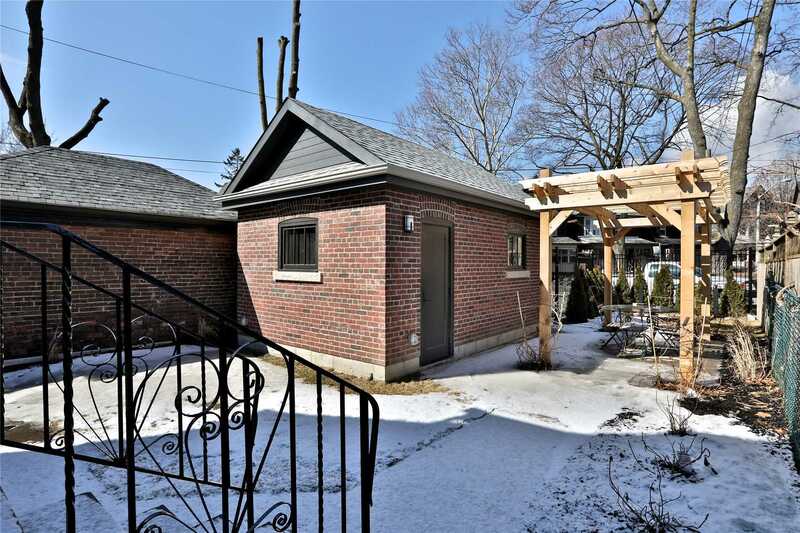 W/O From Kit & Dining To Yrd & Newly Built Garage! 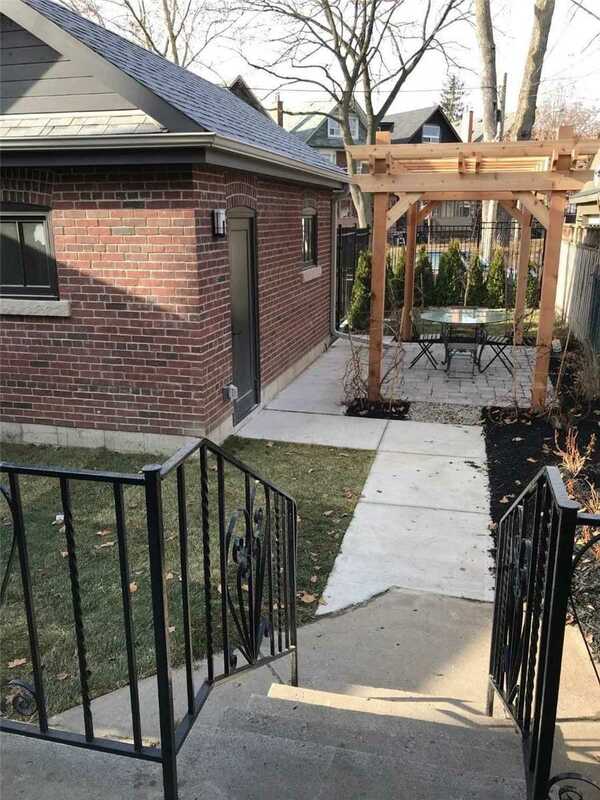 Spacious Master W/ W/I Closet & 4 Pc Ens! 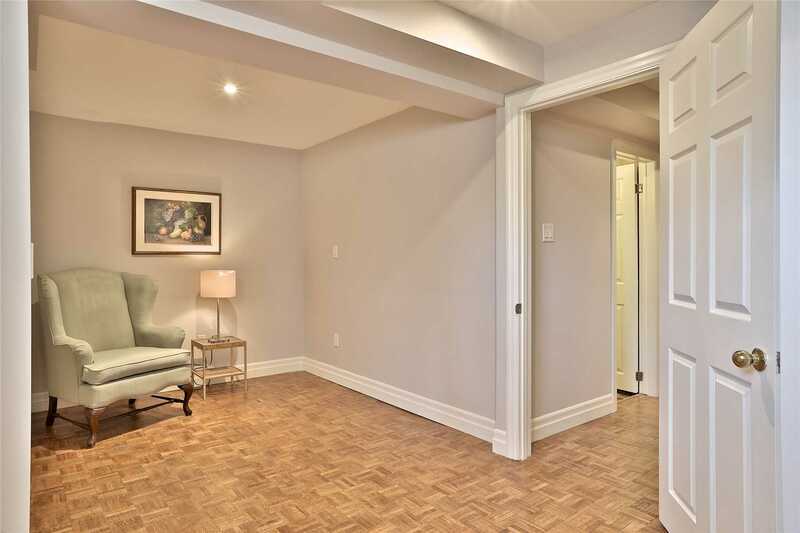 Lg 2nd Flr Sitting Rm Easily Converted To 4th Br.